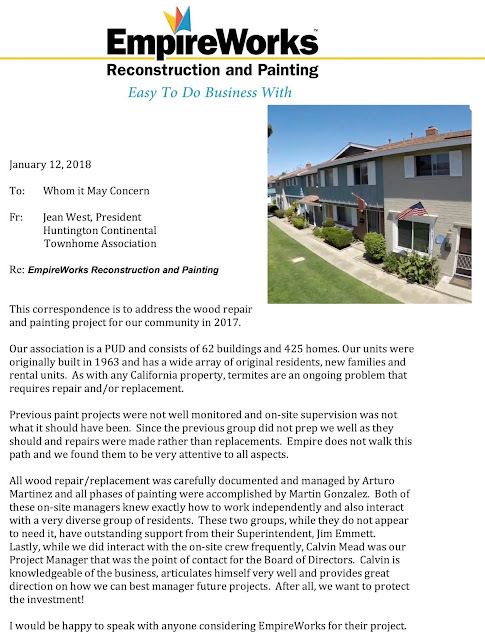 EmpireWorks Reviews and Resources: 425 Homes Across 62 Buildings... and we made it AWESOME! And the community was built in 1962. 425 Homes Across 62 Buildings... and we made it AWESOME! And the community was built in 1962.